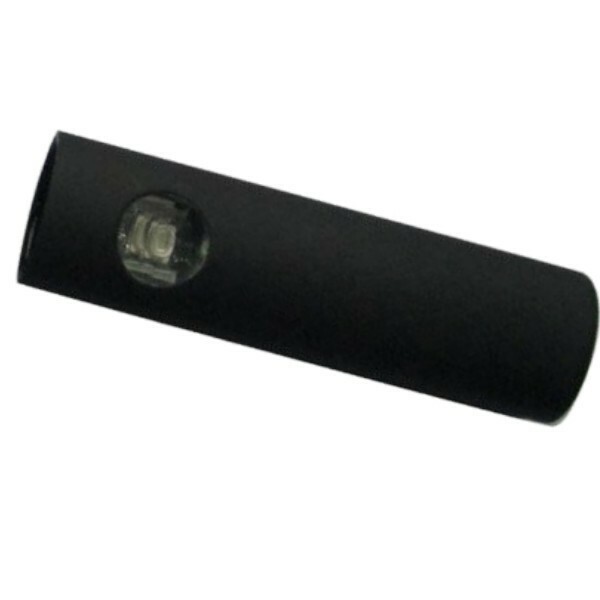 This manual battery is for use with your eLips e-cigarettes and vaping equipment. Control the amount of vapour you consume, whilst saving precious battery life, with the simple push of a button. The eLips battery can be plugged into the base of your e-cig and away you go; easy! If you want full, and simple, control of your eLips e-cigarette then this is the battery for you. Are manual or automatic batteries? When deciding which e-cig and accessories to purchase many people want to know what the main differences are between manual and automatic batteries and which is going to be the best option for them. Automatic batteries are powered when the user takes a drag on the e-cig. They include a switch that activates every time the user puffs on the e-cig. They are simple to use as people only need to screw the cartomizer onto the battery to start smoking. Manuals batteries require the user to press a button to activate them. Manual batteries do have some advantages over automatic batteries. The main benefit of them is that they are able to offer users more control in their e-smoking. The user does not need to prime puff it but simply holds down the switch for a few moments before drawing on it. By doing this, they can control the amount of vapour produced. There also no danger of e-liquid leaking onto manual batteries. Manual batteries also have their disadvantages. Users need to keep pressing the switch when they want to drag on their e-ciggies which can take a while to get used to. They are also more prone to get turned on by accident which wastes battery life and cartridges and can cause damage. Both batteries have their own advantages and disadvantages and it is important for a person to make a decision based on which best suits their lifestyle. For those people who want an e-ciggy that is easy to use and looks like a tobacco one should opt for an automatic battery. Those people who want more control over the amount of vapour produced, less risk of an e-liquid leak and don’t mind using a switch to control their device should opt for a manual battery.